Sarah is a business strategist, speaker and author of the Amazon best-selling book, Fierce Loyalty: Unlocking the DNA of Wildly Successful Communities. Based in Birmingham, Alabama, Sarah advises her international clients, including m-Wise and Microsoft, on how to build thriving, successful communities and set their companies apart from the pack. 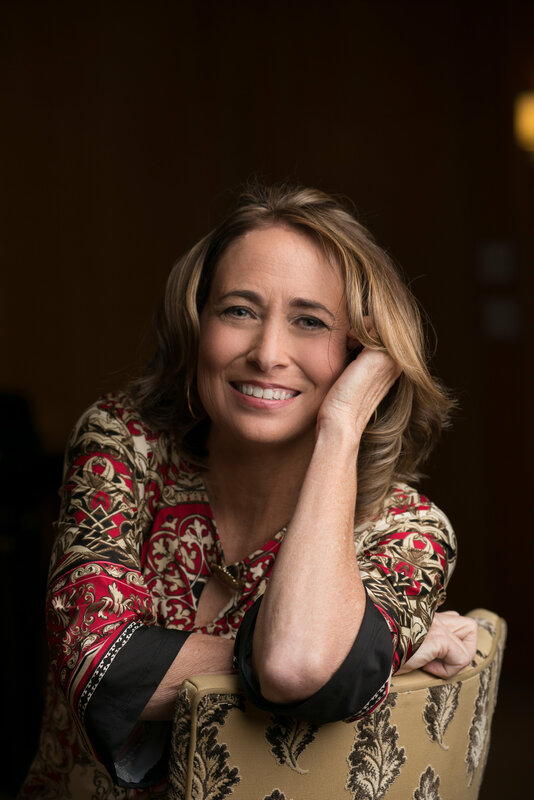 She is a regular guest expert at MSNBC and is ranked by both Forbes and Dun and Bradstreet as a top Twitter expert on entrepreneurship and small business. 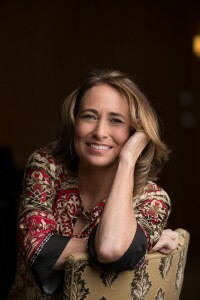 Sarah has also been a featured business expert at Inc.com, Entrepreneur.com, AOL.com, The Credit Union Executive Society, the Association for International Information Managers and the International Spa Association. A: Two pieces of advice: 1) No job is beneath you 2) Always know the name of the janitor in your building. A: No matter how capable you believe you are, that “next level” isn’t going to be handed to you. You’ve got to work for it and prove yourself over and over again as you make your climb. A: Having a mentor is invaluable. I’ve been very lucky in my career to have several who helped me get better at what I do. There are two key things to remember when thinking about a mentor: 1) Be teachable. Great mentors really want to share their knowledge. They want mentees who are ready and willing to learn. Q: Millennials are not oblivious to the fact that some of their older colleagues are cynical toward their generation. In your opinion, what’s the best way to break through preconceived notions and develop meaningful working relationships? 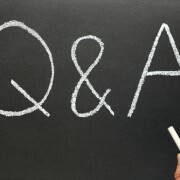 A: The best way to break negative preconceived notions is to have a direct, head-on conversation about them. 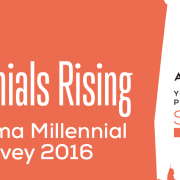 Ask older colleagues about their perceptions of millennials. Be careful not to get defensive. Be interested in what they have to say and in the perspective they share with you. Then take one or two of those negative perceptions and make it a point to demonstrate (with action rather than words) how the perception may be unfounded. 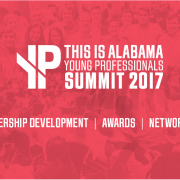 Be sure to hear Sarah Robinson speak at the upcoming Young Professionals Summit on July 15th!